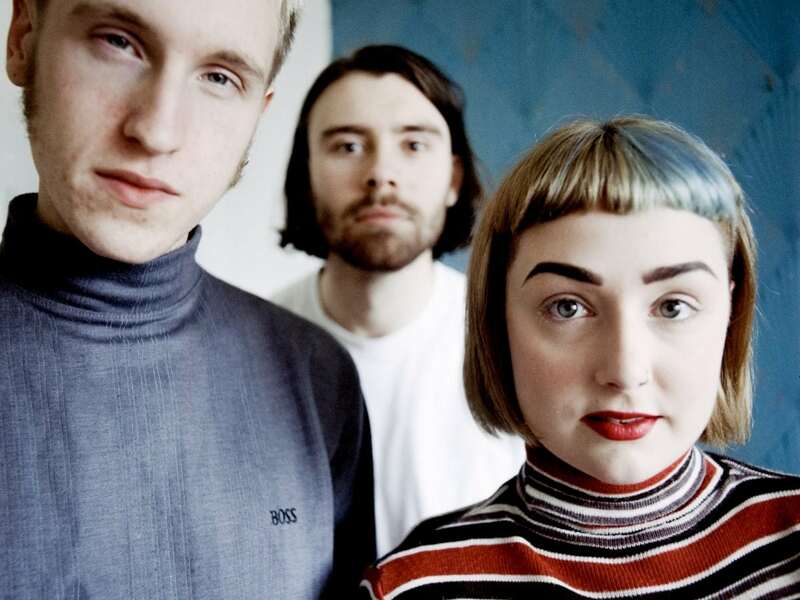 Nottingham’s Kagoule have shared the video for brand new single ‘Magnified’, and it’s a bit odd. The video shows the three-piece shrunk into tiny 3-D model versions of themselves, in this playful yet sinister clip, directed by Dogbrain Videos. Currently on tour with Brighton’s The Magic Gang, Kagoule recently unveiled ‘Magnified’ as the first single following the release of their acclaimed 2015 debut album Urth. Following their dates with The Magic Gang, they’ll hit the road with Manchester’s Spring King, culminating in a show at London’s KOKO on October 28th. Kagoule have just begun recording their second album, due for release early 2017.